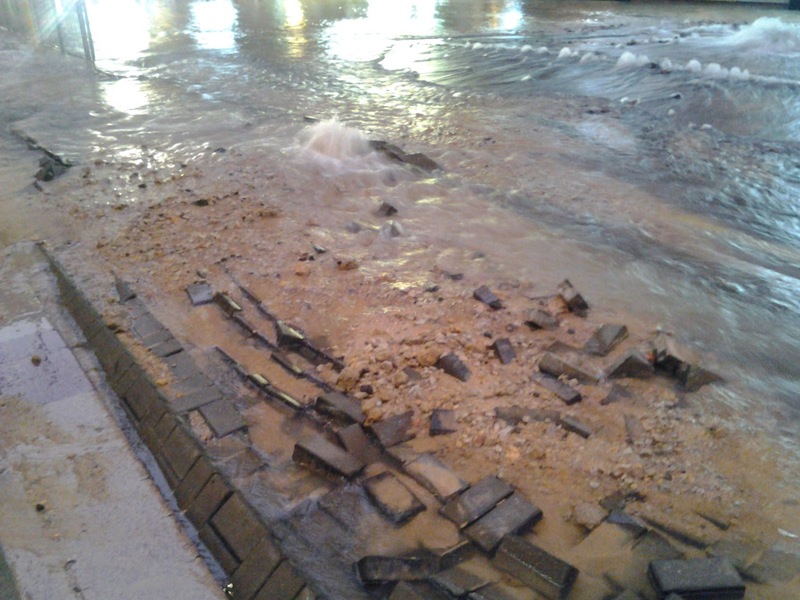 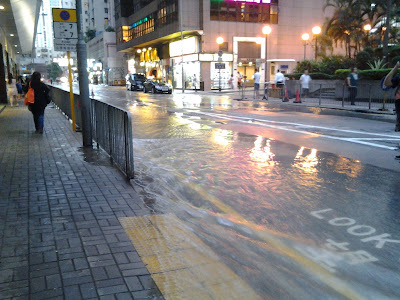 On July 8 between 6 p.m. and 7 p.m., a pipe burst on Tanner Road, near North Point MTR Station, causing severe flooding. Traffic was disrupted and shops were flooded. 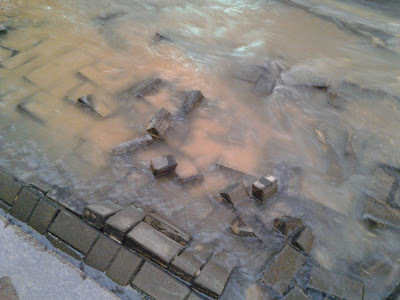 The explosion was so powerful that sections of the road were ripped up. 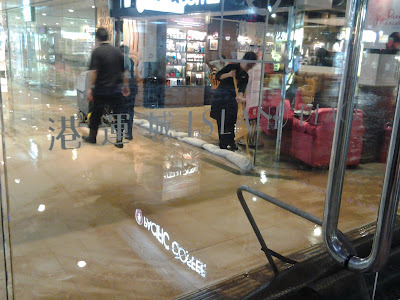 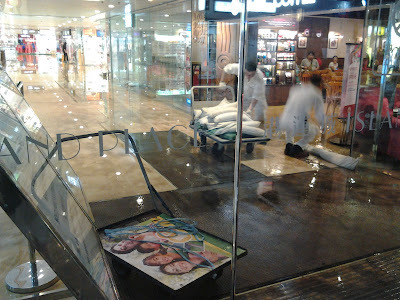 The 2nd floor of Island Place shopping mall was flooded, entrances to the mall were closed. 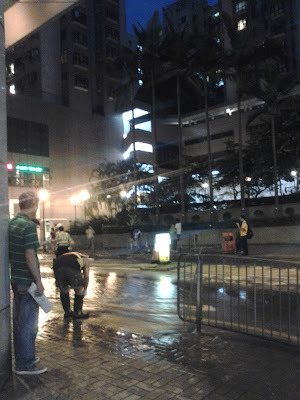 Crowds of curious passers-by gathered on the pavement, taking pictures of the flooded road. 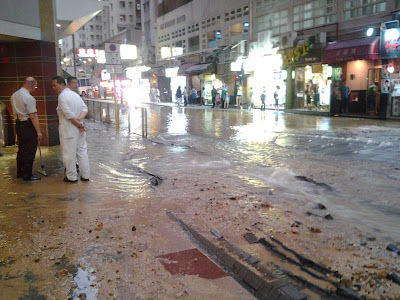 This is only the last incident involving burst water pipes in Hong Kong. 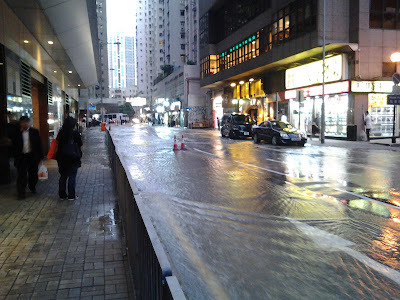 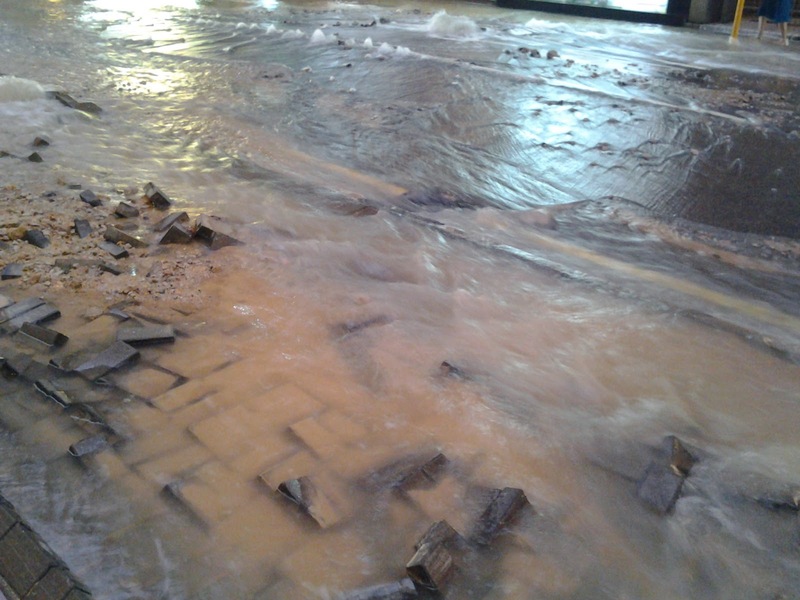 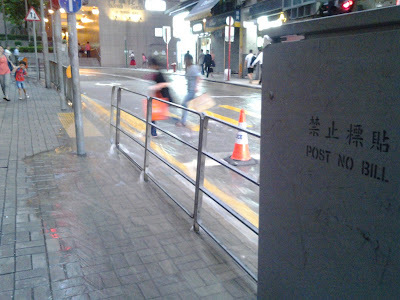 In January, a water pipe burst under Queen's Road East in Wan Chai, causing flooding near Three Pacific Place. 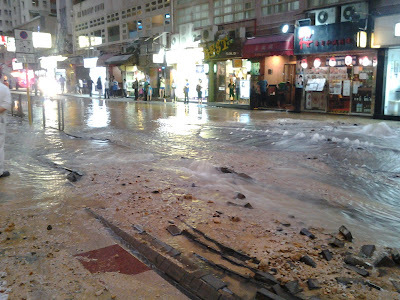 In June 2014, a water pipe burst on the MTR East Rail line. 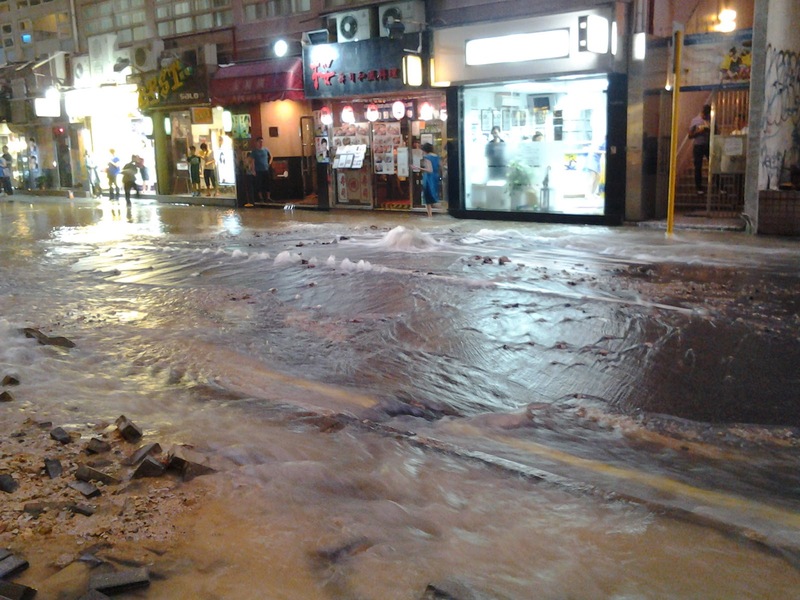 A similar incident happened in September 2014, when a pipe burst at the junction of Canal Road West and Leighton Road.